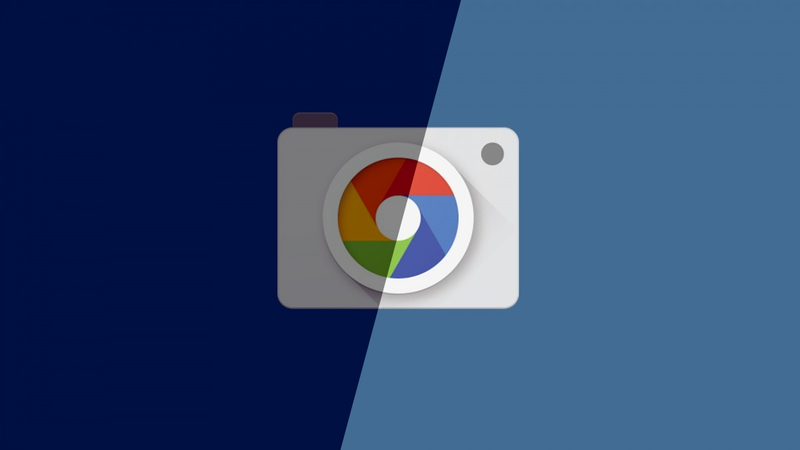 Night Sight in the Google Camera has been one of the most exciting features from the Pixel 3 and now it’s available for all Pixel phones. There have also been a number of ports that bring this amazing feature to non-Pixel devices. As the name implies, Night Sight is intended for use at night. It drastically improves low-light photos in a way we’ve never seen before. However, Night Sight can also do wonders for photos taken in daylight. Google put together a gallery of photos taken with Night Sight for their blog post about how it works. One of the photos, taken by Googler Florian Kainz, was taken during the day. The caption explains how Night Sight in the Google Camera improves daytime photos as well. 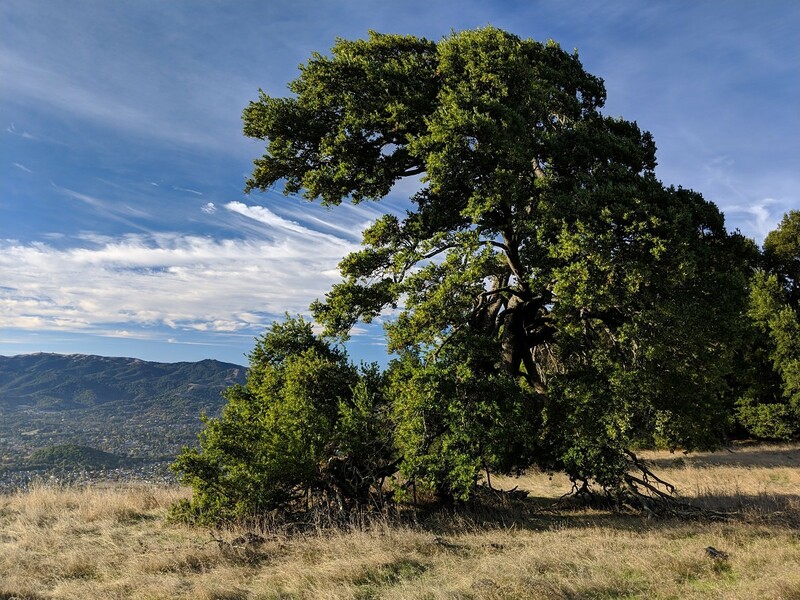 If you use Night Sight during the day, and are willing to hold still after shutter press, you’ll get the denoising and resolution improvements of Super Res Zoom, as shown in this landscape shot in Marin County, California. Super Res Zoom is another feature of the Pixel 3 camera. Using digital zoom has traditionally made for very poor photos. Super Res Zoom merges frames together to create a photo that has less noise and more detail than what we’re used to seeing with digital zoom. Night Sight is using this same technology, so when you use it during the day you still get the noise reduction and resolution improvements. We’re not exactly sure if Night Sight has the same daytime benefits on the Google Pixel and Pixel 2 since those phones don’t have Super Res Zoom. They use the HDR+ merging algorithm for Night Sight. Super Res Zoom requires the more powerful processor on the Pixel 3. If you have Night Sight and a steady hand, try it out next time you take a daytime photo.